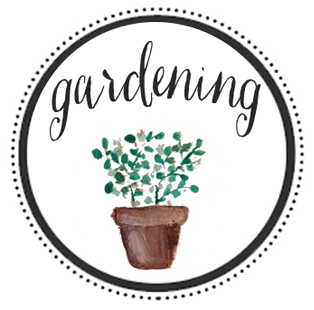 It is almost time for us to plant our garden! I started seeds weeks ago and they are doing well. We can safely plant in about 2 more weeks but sometimes I wait an extra week just to be safe. One of my favorite things to do during the cold winters is to plan my garden layout. I learned early on that if I am not careful about where I plant things year to year, my crops do not do very well. 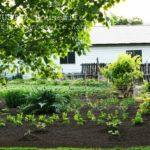 Have you have ever noticed that one year you have a bumper crop and the next year your garden suffer? It is probably because you planted things in the same spot. 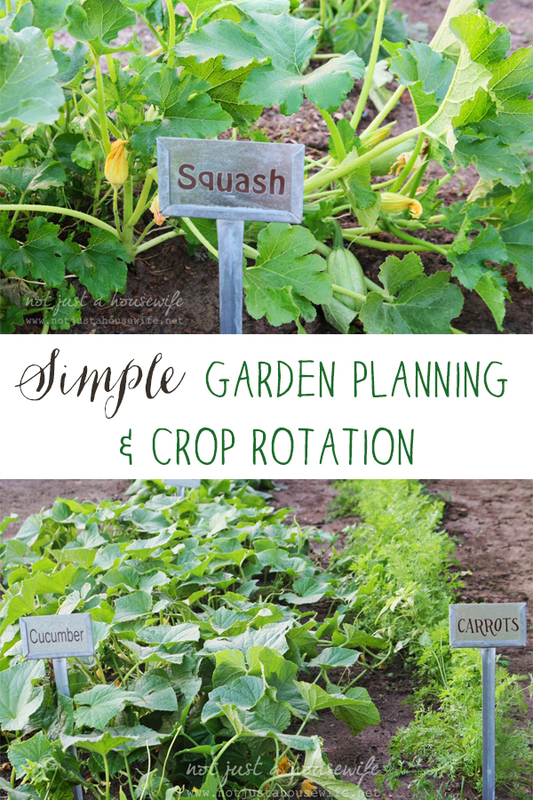 Let’s break down crop rotation for you in really simple terms. The reason why you need to rotate your crops is that it reduces soil-borne diseases and helps avoid nutrient depletion. If do it properly it can even help improve the nutrients in your garden. Tomatoes (and all of those in the tomato family) for example, are very heavy feeders. They deplete the soil so if you plant them in the same spot again the next year, they will do poorly. They are also prone to diseases so if you plant them in the same spot, the diseases are already in the soil waiting for it. 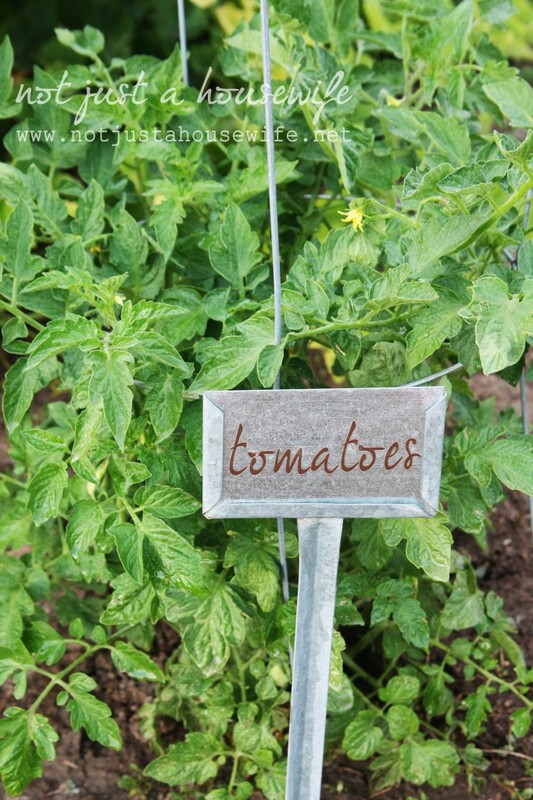 Plants in the tomato family include potatoes, peppers, and eggplant. They are all heavy feeders and are affected by the same diseases so don’t plant potatoes where tomatoes were previously planted. Beans and Peas actually replace nutrients in the soil. The year after planting peas and beans in a certain spot, it would be a good idea to plant something that needs a lot of nitrogen like plants you grow for the leaves (lettuce, cabbage, etc.). 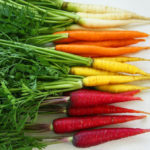 Root vegetables like carrots and radishes shouldn’t have a lot of nutrients in the soil. If they are planted in a rich area, the leaves will flourish while the root stays small. Members of the squash family are also heavy feeders. These include melons, cucumbers, winter & summer squash, and pumpkins. 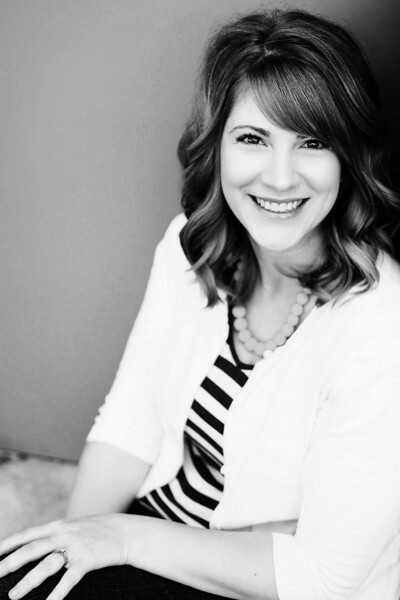 Before you get overwhelmed, let me tell you how I approach it. 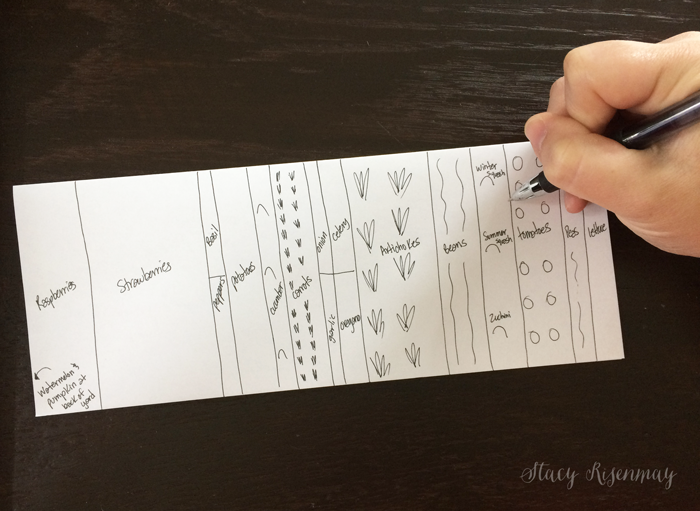 I keep a gardening journal and I draw the layout of my garden each year and where I planted everything. That way to next year I can look back and see where things were and where I should rotate them. I can also make notes about what did well and what did not. 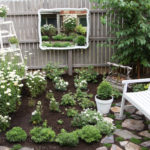 Section off your garden into areas. Four is an easy number to start off with since there are 4 main plant families. And the families are easy to remember if you think about what you are planting it for. You should wait at least three years before you plant the same “family” in that spot again. This is why you need to keep track from year to year. 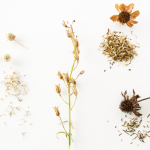 There are some plants that are not affected by soil borne diseases and don’t need to be rotated in this way (which is good since most are perennials and come back every year). 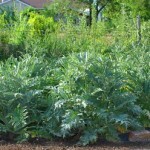 Some of these plants are mint, sage, basil, rosemary, most fruits, Jerusalem artichokes, and asparagus. Now I should mention that there are a million ways to do crop rotations in the sense that people grow different things and their gardens are different. 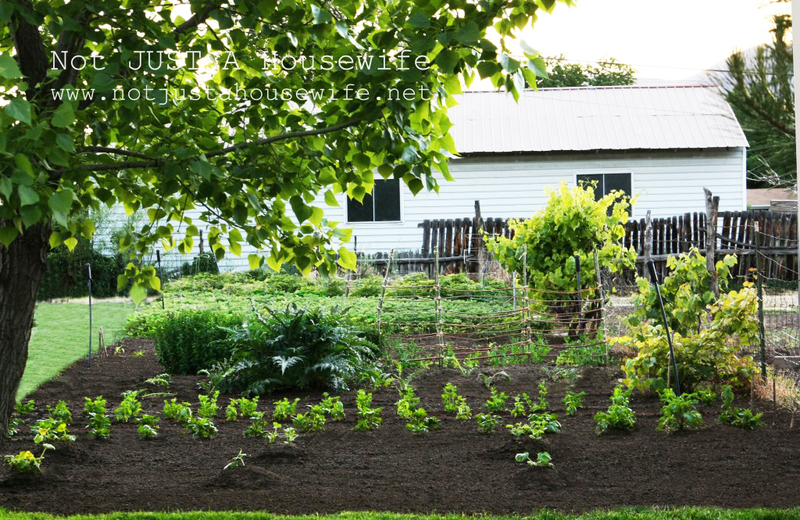 You can make it complex if you need to, but this basic plan is what most home gardeners use. I have more than four sections and my rotating is a bit more involved, but I started out simple and grew from there once I had an understanding of what worked. Do you keep a gardening journal? Have you tried rotating your crops? I would love to hear what works for you! 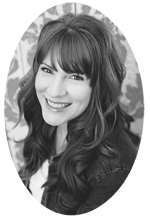 I’m so glad I found this post at the DIY & Recipe Linky today. 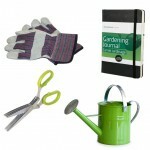 Just in time to remind me to rotate the plantings in my garden – and valuable tips as to how best to do it. Thank you! Pinning this. I know it won’t solve the problem of disease, but I’ve always wondered if adding a bag of new soil to my raised beds before I replant them would be enough to replenish the nutrients and nitrogen? how do you have all these photos if you said you havent planted yet?! Your garden is gorgeous! Thanks for sharing at Merry Monday! Hello! Thank you for your detailed post. I just realized that I may be in big trouble come this summer. I had heard about rotating your garden but it was only my first year so I didnt think much of it. But now….I hope things dont go wrong! My problem is that I seem to plant ONLY heavy feeders and they are almost all from the same family! Any tips on what to do? I have 6 garden beds and heres what I had in them: tomatoes, cucumbers, egg plants, peppers, and zucchini (with different herbs planted here and there). I had a small bunch of beans going up a pole but that only took up like 1 square meter of the garden. 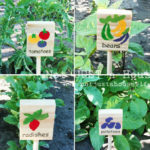 I wouldn’t say you are doomed :) I would still rotate things around (especially tomatoes because they can get diseases if planted in the same spot) and use compost to add nutrients back into the garden. Our local dump uses the yard waste from the city residents to create compost that you can buy for pretty cheap. If you don’t have that option, you can buy bags from Home Depot or your local garden center. 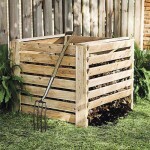 I am hoping to start my own compost pile this spring so I don’t have to keep buying it.